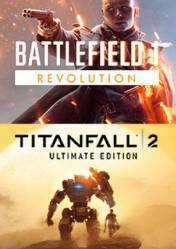 Battlefield Revolution 1 & Titanfall 2 Ultimate Bundle is a pack that includes two of EA's most recent and successful releases. 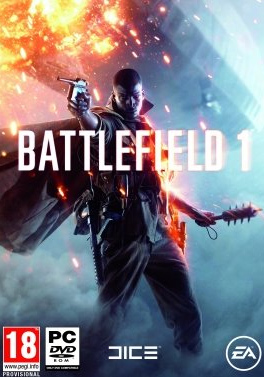 On the one hand we have the last Battlefield, set in the First World War. 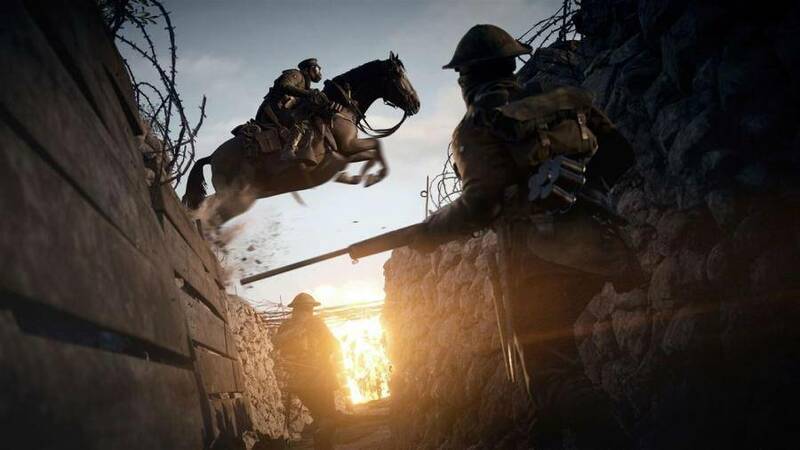 It is also the Revolution version, which not only includes the original game, but also the Season Pass, which will give us access to all the DLCs that have been released for the title: They Shall Not Pass, In the Name of the Tsar, Turning Tides and Apocalypse. 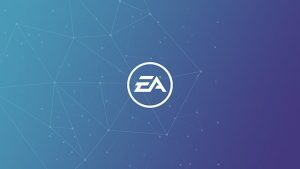 Each of these DLCs includes more maps, more unlocking, more weapons and endless extra content. 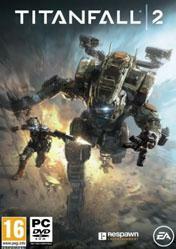 As for Titanfall 2, it includes the base game, plus the deluxe edition, which includes: Scorch Ion & Prime Titans, Deluxe Edition Warpaint for 6 Titans, Deluxe Edition Camo for all Titans & Pilots & Weapons, Deluxe Edition Nose Arts for 6 Titans, Deluxe Edition Callsign. He will also unlock the Jump Starter Pack, which includes all the unlocked Titans, all the unlocked Pilot tactics, 500 chips to unlock loads and cosmetics and equipment, 10 Double XP chips to help you get started in multiplayer mode, Underground R-201 Carbine Warpaint. A luxury edition at an unbeatable price for these two great EA games. 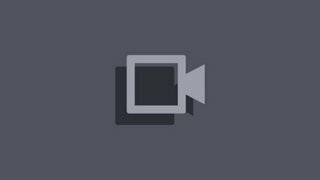 Please note that you must have a valid Origin account to activate your account. Titanfall 2 goes for feel above all else, and it feels fantastic. 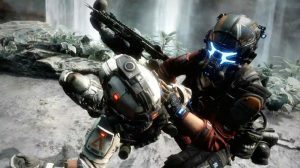 Respawn combined their prowess in the FPS genre with the good parts of the first Titanfall, greatly improved upon them and released a monumental online shooter, re-defining the genre yet again. 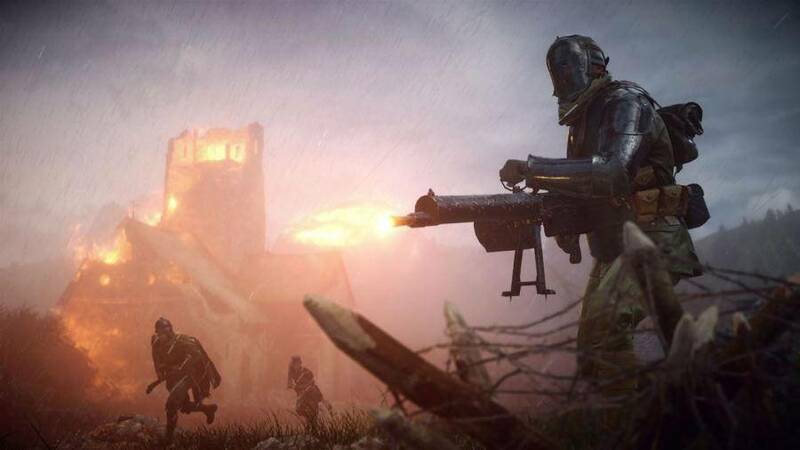 The non-stop action of the multiplayer matches is unparalleled, while the Campaign is cinematic, stirs emotion and the only downside is its short duration. Lest we forget, all future multiplayer maps will be free for everyone, keeping the community unified and not splitting it, like we were used to with all the Season Passes that came before. The 2nd installment of the Titanfall series continues down the right path yet again. It is truly one of the best First Person Shooters of this generation. Thrilling and diverse multiplayer battles and a campaign with great gameplay - a real titan of the FPS genre. 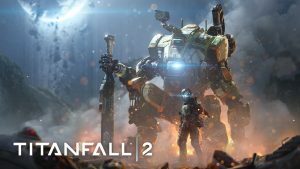 Titalfall 2 is exactly what we wanted two years ago: a full game that is very entertaining and offers the interesting addition of Titans. The singleplayer is short but sweet and the multiplayer is even better than in the excellent first Titanfall. The first Titanfall is a solid execution on a great idea. 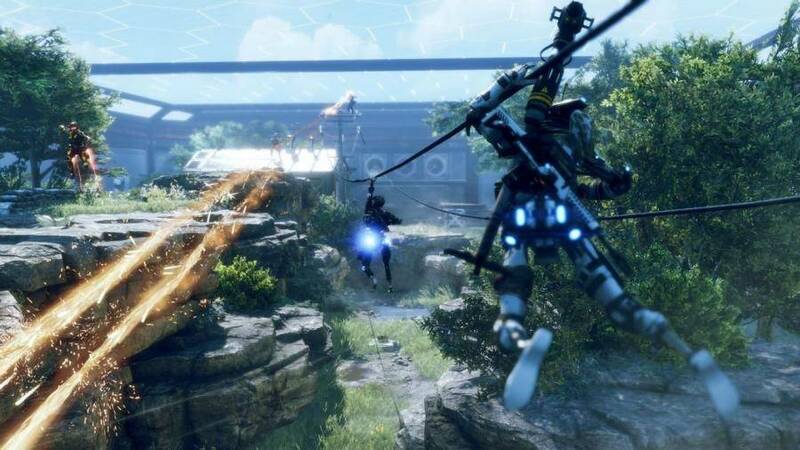 Titanfall 2 feels much closer to reaching that idea's full potential. 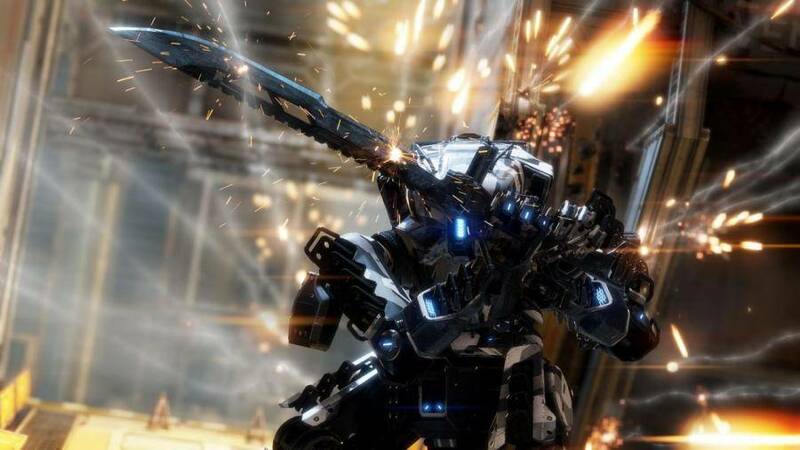 It's clear that Respawn labored over every tiny detail, from the powerful sound of each gunshot to the convincing sense of weight present in every titan step. The level of effort pays off tremendously, creating a shooter that can compete with the stiffest competition. It's too bad the campaign never comes close to the overall level of quality that some of its best ideas hint at, but the multiplayer will likely keep you happy until Respawn decides it's time for a much deserved third entry. Titanfall's second outing has more to offer than the original, but the novelty's worn off a bit and the singleplayer campaign waffles between brilliant and boring.